We know what it’s like to be new to email marketing. It can be intimidating. That’s why we have a powerful Lite Plan for companies ready to get their feet wet. It won’t cost you a cent to see if email marketing works for you. 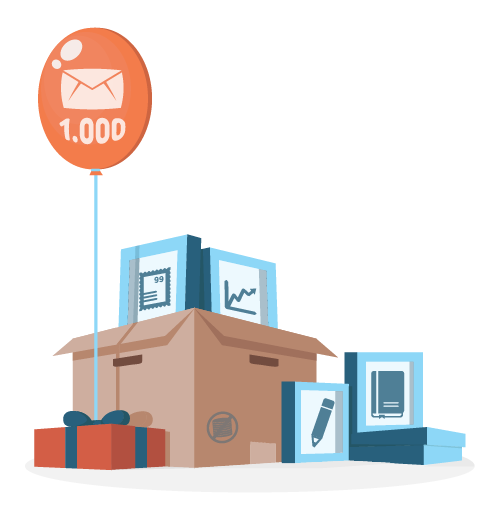 Our Lite Plan allows you to send up to 1,000 emails a month for free. No hidden fees. No commitment. Just sign up and get started. Join more than 185,000 satisfied customers who are sending millions of emails every month! Email marketing is one of the cheapest and most cost-effective marketing tools out there. Average ROI can reach as high as 38:1. But don’t take our word for it. Try it out yourself and see if it works for your company. Send newsletters that highlight your best products, most interesting content, or special discount offers. 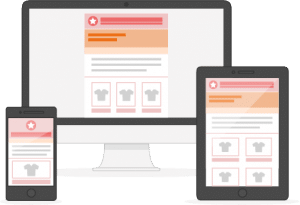 With 1,000 newsletters for free every month, you can be creative and test different email campaigns without hurting your budget. Our browser-based software is intuitive and user friendly. Work from the cloud with our versatile newsletter editor anytime, anywhere. This means you can send newsletters from anywhere, at any time. Plus, we offer 40 HTML layout templates just waiting for your logo and copy. No need to stress about layout. Worried about finding the perfect images to go with your copy? We’ve got that covered, too. Our integration with Unsplash lets you browse over a half million gorgeous, royalty-free photographs directly from our editor tool. And all our templates are built with responsive design, so they will display equally as well on a smartphone as a desktop. 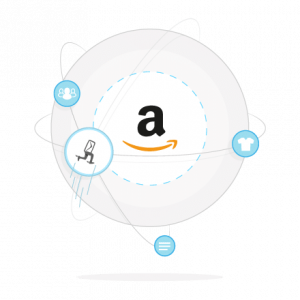 Newsletter2Go offers dozens of integrations to leading e-commerce, CRM and CMS platforms. You can set up an automatic contact sync, so you won’t have to maintain data in mulitple systems. Take advantage of our 1-click product transfer and import product images, information and photos from your e-commerce platform. Or try out our conversion tracking to measure your precise ROI. Newsletter2Go: Email marketing made easy. Our software is built for small- to mid-sized enterprises, but powerful enough for the big leagues. Designed with the little guy in mind, we’ve got all the tools you need for maximum impact. 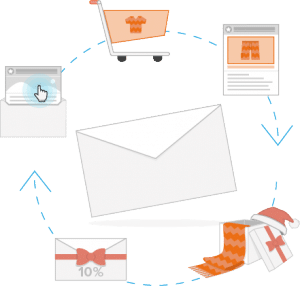 Once you’re ready to level up your email marketing, you can start sending automated emails as part of lifecycle mail campaigns. Set up automated campaigns, so your contacts receive the right message just at the right time. Or, check out our powerful analytic tracking tools. Understand what worked and didn’t worked in your previous campaigns and run A/B tests to nail your message with a large target group. We’re known for our reliable and secure email marketing solutions. 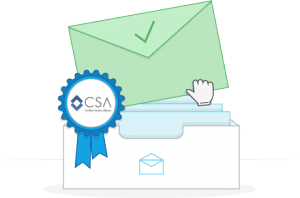 Send up to 3 million emails per hour over our secure whitelisted servers. With a 99% delivery rate, our emails will not get caught up in spam filters. Everything you send is delivered – quickly and securely. What’s more, our servers are located in Germany, and we practice vigilant GDPR compliance. Sending with us offers you our Newsletter2Go data protection seal. Enjoy the peace of mind of knowing you’re on the right side of international data privacy laws.